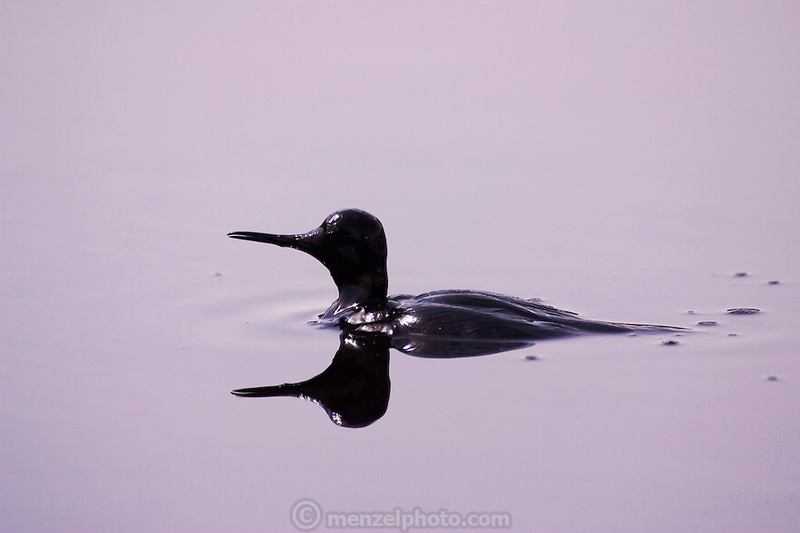 Several birds landed in an oil lake and slowly drowned in the Rumaila Oil Field of Southern Iraq. An extinguished well gushed for several hours before being capped, creating a lake of oil. Unwitting birds mistake the glistening liquid for water, a deadly mistake. The Rumaila field is one of Iraq's biggest oil fields with five billion barrels in reserve. Rumaila is also spelled Rumeilah..